Leah has been in the property management business for ten years, the last five of them here at Investors. She is the administrator for the office and coordinator of our property management team. 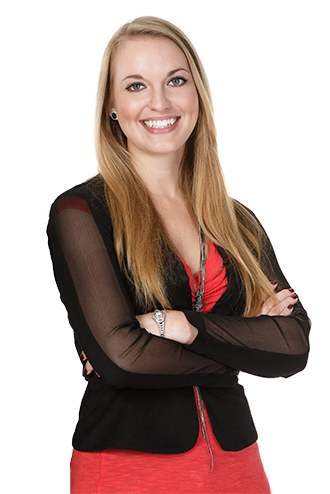 Leah is an integral and indispensable part of the Investors property management group. If there is an issue or problem, Leah can fix it. If not, she is in constant contact with the broker and other professionals that we depend upon to make sure random issues get resolved in the most expeditious way possible for our clients and our tenants. Leah adds tremendously to the positive customer experience here at Investors. She works overtime to make sure the day to day details of the business and our clients’ concerns are handled in a professional manner. Leah is a lifelong Tallahasseean and enjoys time off with her husband, friends and family, boating and the beach, living in the country and traveling to new places!